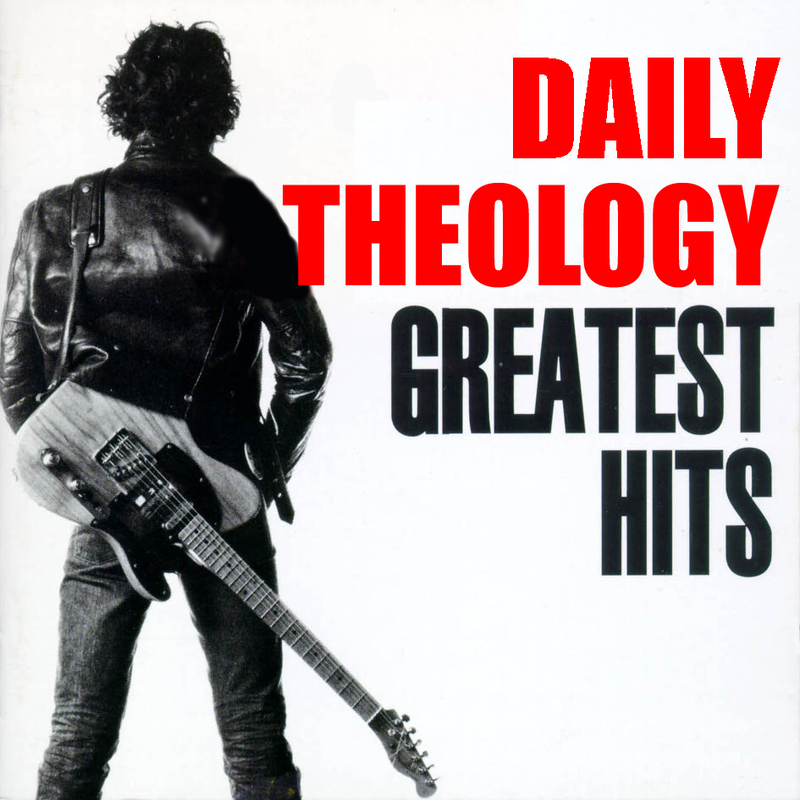 Starting this week, we at Daily Theology have introduced a new resource page on the menu bar entitled The Best of DailyTheology! It’s a way to offer you, our readers, an easy way to find some quality pieces to use for teaching, reflecting, sermonizing, or just thinking. We asked each of our contributors to pick one piece that they felt contributed something novel to the blog and vision of DT. Each link includes a snippet from the article, and a question for future reflection. Since you might disagree with what our best posts are, feel free to comment and share your thoughts! Thanks for being a faithful reader!